Karpooravalli @Omavalli is a well known plant to many of you. It is known as Oregano, country borage, French thyme, Indian borage, Spanish Thyme, Big Thyme, Thick leaf thyme or Broad leaf thyme(Guyana), Poor man pork or broad leaf thyme (Barbados), Cuban oregano, Mexican thyme,queen of herbs, mother of herbs in English, Doddapatre Soppu, Saviara sambara in Kannada, Panikoorka in Malayalam, Vaamu aku in Telugu, Pathorchur, patharcur, Patta ajvayin in Hindi( Source : Pinkandpink) . My MIL makes kashayam with beetel leaves & omavalli leaves for indigestion problem, cough, cold for kids and adults as well. So we have planted this leaves in our backyard as it has many health benefits. 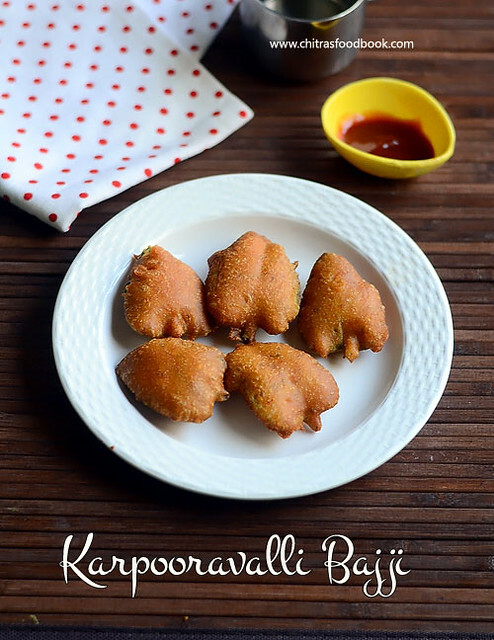 Recently I came this bajji recipe in a magazine and thought of giving a try. I made Karpooravalli bajji, Potato bajji and onion bajji using homemade bajji batter. 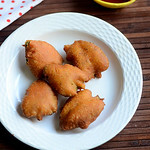 Bajji came out very well with the shape of karpooravalli leaves. We couldn’t feel the bitterness or spicy taste of leaves as I thought.Sendhil and myself loved it a lot. 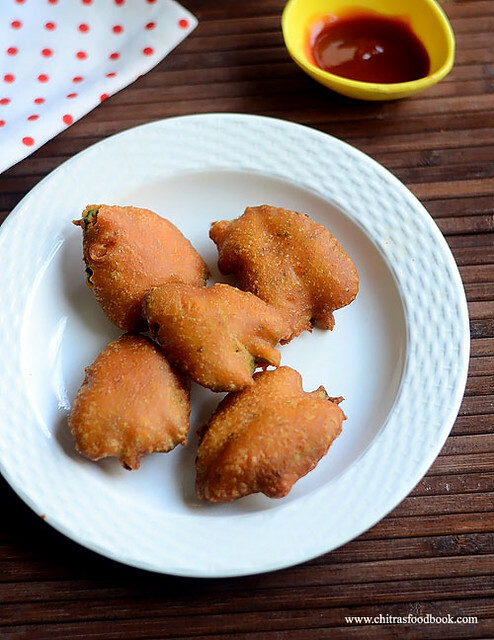 Try this healthy, yummy, flavorful Karpooravalli leaves bajji for your evening snacks. Enjoy with hot tea/Chai !! 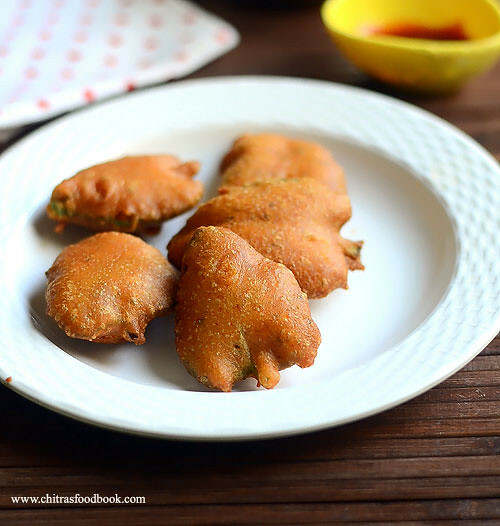 Lets see how to make Ajwain leaves bajji/ Oregano fritters at home with homemade bajji, bonda batter. Pluck the leaves from the plant with stem.Wash it well to remove the mud. Wash it twice or thrice and Pat it dry using a towel. Heat oil to deep fry. Add a pinch of batter to check the heat of oil.If it rises immediately, oil temperature is just right. Now dip the karpooravalli leaves in the bajji batter and drop it in the oil. Repeat the same and drop 3-4 bajjis. Let the flame be medium.Cook both the sides till bajji turns golden in color. Remove from the oil and drain the excess oil in a tissue paper.Enjoy with tomato ketchup or coconut chutney ! For variations, you can add g&g paste, garam masala powder to the batter. It tastes different. 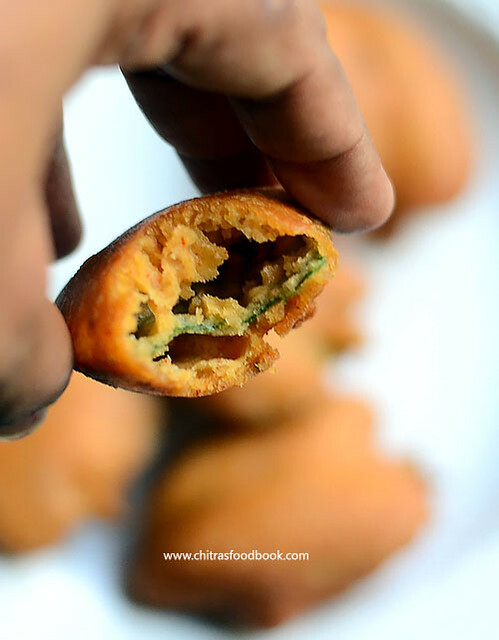 You can top the bajji with finely chopped onions, coriander leaves.Sprinkle some lemon jucie and chat masala powder before serving just like I did in stuffed chilli bajji. Healthy karpooravalli leaves bajji is ready for teatime !! Food blogging has made me try and taste varieties of recipes from various cuisines which I have not even imagined in my life. 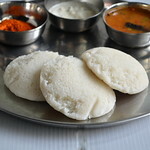 Being a South Indian, my whole food world was just revolving around Idli, dosa, poori and chapathi .But after I became a food blogger, my eating habits and cooking have changed completely. 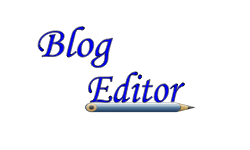 I am really proud and happy to be a passionate food blogger .Pasta, Hakka Noodles, Tacos, Spaghetti, Quesadilla, Tortilla – All these terms were very new to me until I saw them in our fellow bloggers blog .I did not even know how to cook them perfectly.Slowly I am learning everything and blogging the same to help beginners like me. I am happy that I am trying out various international recipes in my kitchen. 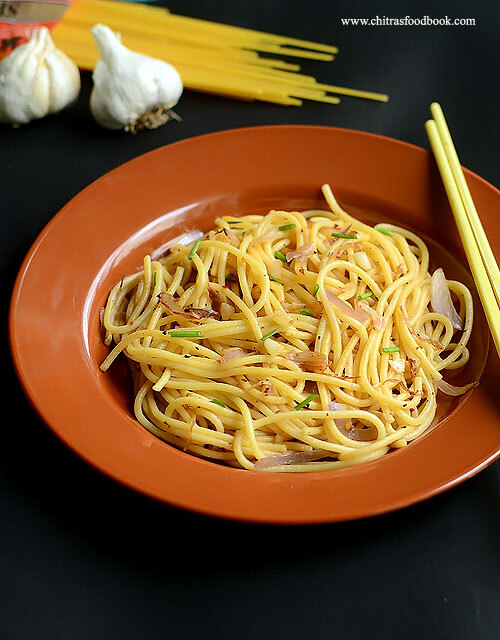 My recent crush was to try spaghetti at home. 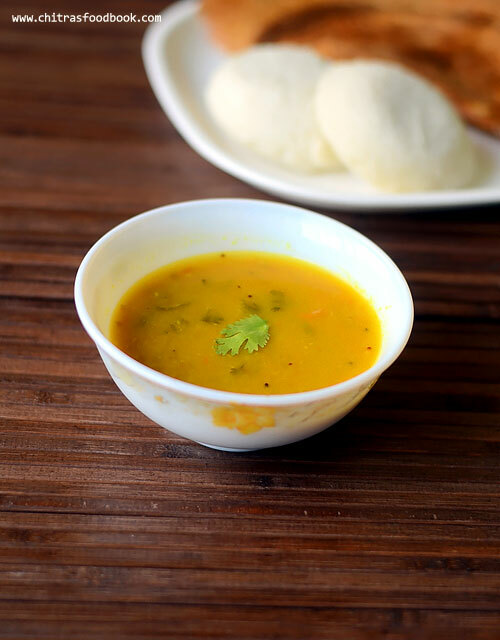 Whenever I have lots of carrot, I make carrot beans poriyal, carrot halwa or carrot sambar for idli. I don’t try carrot poriyal or carrot kootu as Sendhil doesn’t like the sweet taste of carrot dominating in poriyal or kootu. So this time I made small changes in the recipe. I added more moong dal/Paruppu and coconut masala to suppress its sweet taste. It turned out really well as I wished. Its tasted like my mixed veg kootu / Aviyal. Sendhil loved it very much. I made this kootu as a side dish for Sundakkai vatha kuzhambu. It was a nice combo.Raksha loved it too. Most of the kids love carrot. 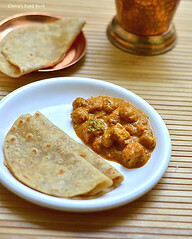 So you can try it for your kids as this kootu recipe is healthy and mildly spiced. 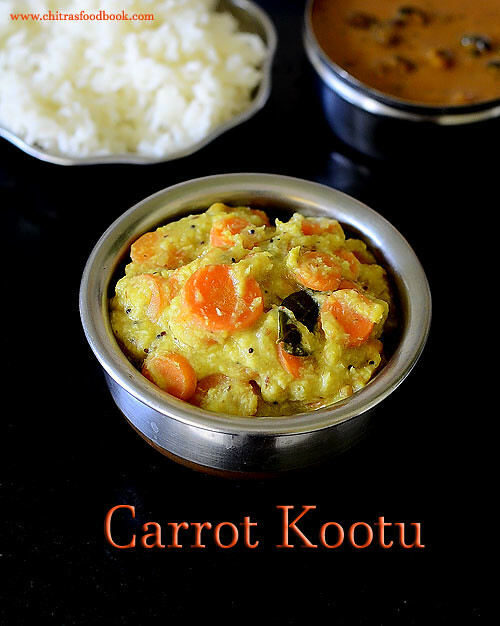 Lets see how to make this easy, yummy, one pot South Indian Kootu recipe – Carrot kootu !! 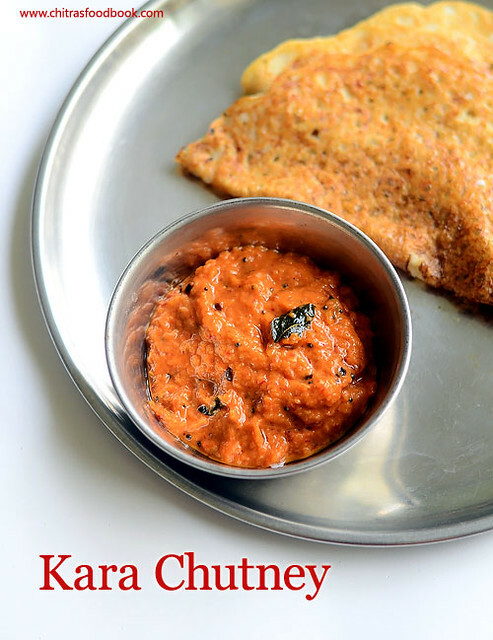 Yesterday I shared Chana dosa/Kondakadalai dosa along with this Kara chutney recipe. 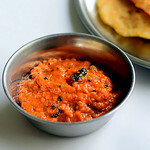 As I mentioned in that post, this kara chutney is a good side dish for that dosa. 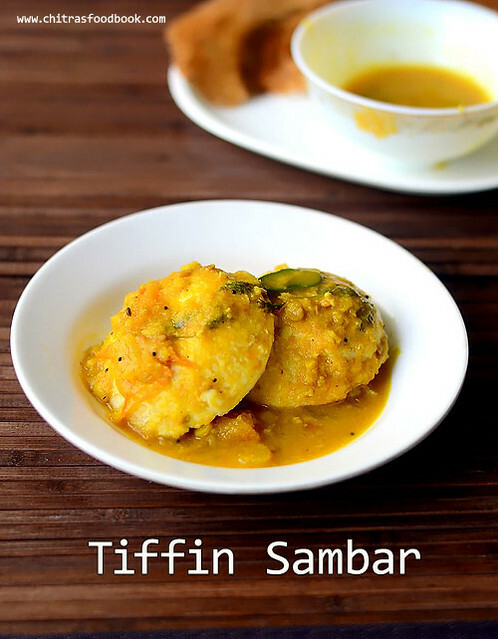 Suchi shared this recipe with me and told this is her mom’s best spicy chutney recipe she makes for Idli, dosa, Pongal and Kara adai. Basically I love red colored onion tomato chutney recipes. Usually Red chutney is my choice in hotels too. 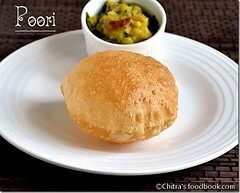 When Suchi shared this recipe along with a picture, I was very much tempted and tried this for chana dosa. 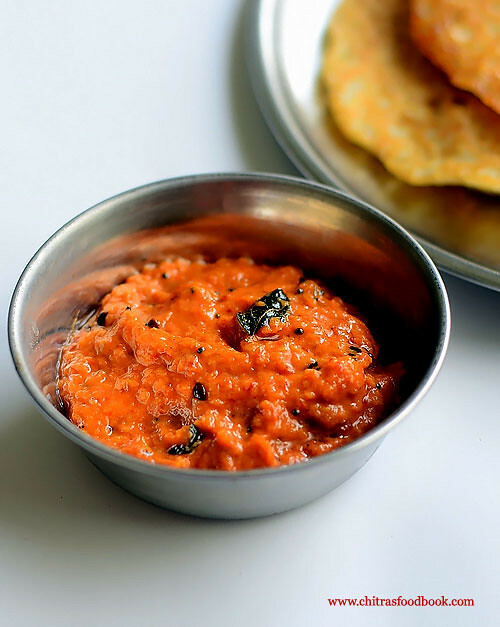 This spicy, tangy chutney goes well with that soft chana dosa more than coconut chutney. Thank you so much Suchi for sharing your mom's recipe with me. 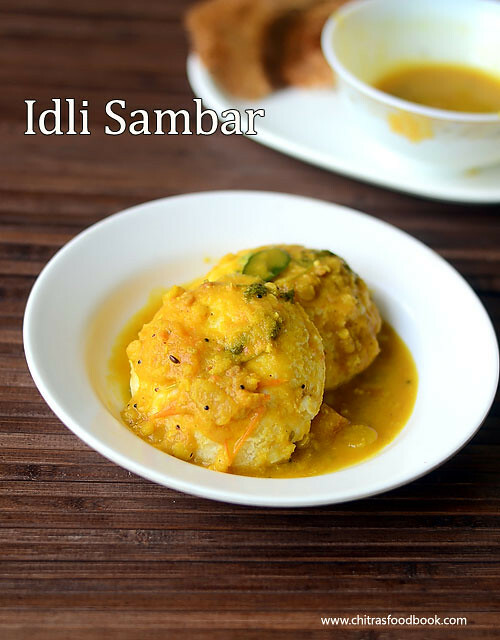 Friends, do try this chutney recipe for Idli, dosa and enjoy! Forgot to tell you, this chutney is without coconut too. 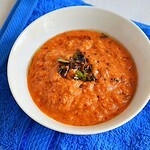 Ok, lets see how to make this South Indian style Kara chutney recipe. 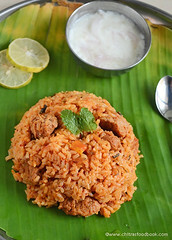 Do check out my hotel style Red chutney recipe and Chettinad Red chilli chutney. Wash and chop the onion and tomatoes into small cubes. Peel the ginger and garlic cloves. Chop the ginger finely. Heat oil in a kadai. lower the flame and saute the dhania seeds, broken red chillies, garlic cloves and ginger pieces. Make sure you don’t burn the dhania seeds.Then add the onion slices. Saute for a minute in medium flame. Add tomato pieces, required salt. Saute until tomato turns mushy. Switch off the flame & let it cool down. Add a very small pinch of tamarind and grind to a smooth paste adding required water.Heat oil in a small kadai and temper mustard seeds, urad dal, hing and curry leaves. Add to the chutney. 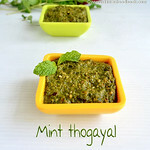 Mix well and serve with Idli, dosa, pongal or adai by drizzling few tsp of gingely oil. NOTE : You can carry this chutney for travel. In that case, use gingely oil for tempering and add the chutney to the kadai. Let it boil till all the moisture content vanishes. After the chutney becomes thick like a thokku, remove it from the flame and let it cool. Then store in a box and carry it for travel.Stays good for a day. Use clean spoon to handle. For variations, you can skip dhania seeds or ginger and make this chutney. I used Byadgi red chillies to get this bright color. I used nearly 5 chillies. Use 3 chillies for mild spicy taste. 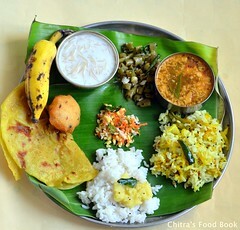 Kabuli chana dosa/Chickpeas dosa / Kondakadalai dosai in Tamil. 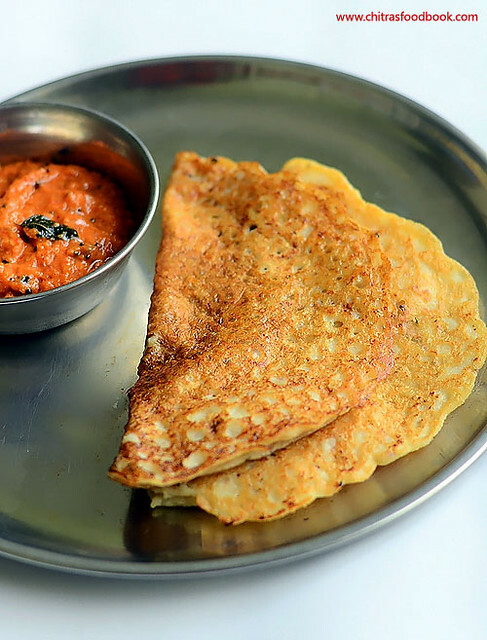 This recipe was shared to me by Suchi Vasan, my reader .She shared this dosa recipe along with a side dish – Kara chutney. When she sent the recipe, I thought it would be more like our mixed lentil adai. But I was wrong. Its completely different from adai batter in ingredients and procedure.Its a very healthy, protein rich dosa recipe with more quantity of white chana and less rice. Batter should be ground like our usual dosa batter.This dosa can be made instantly, no fermentation needed. It comes out very soft and tasty. Sendhil & myself loved it a lot. 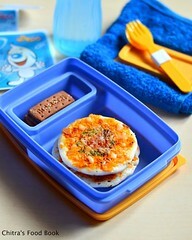 Its a very good and healthy breakfast choice for adults and kids as well. I have decided to make this dosa very often in my kitchen.In fact I loved to have kabuli chana in the form of dosa more than sundal or gravy.Thanks a lot Suchi for sharing this yummy, healthy dosa variety with me.Friends, do try this dosa and share your feedback here. I guess this recipe works for kala chana/Black chana too.Lets see how to make Kabuli chana dosa recipe.HERE is the link for Kara Chutney. Wash and soak chana for 8 hrs. Wash and soak the rice & methi seeds for 2 hrs. Grind the chana adding hing to a smooth paste in a big mixie jar. Add the required water while grinding. Transfer the batter to a vessel. Now grind the rice like rava(If you want to make crispy dosa, grind the rice till smooth).Add required salt. Mix both the batter and leave it aside. I kept the batter for 4-6 hours as we like mild sourness taste. If you want to make dosa instantly, you can go ahead. Mix the batter well before making dosa. Make sure the batter is not too thick or too thin.Heat a dosa tawa and pour a ladleful of batter. Spread it thin or thick as u wish. Drizzle a tsp of oil around the dosa and in the middle of dosa. Let it cook in medium flame for few minutes. Flip the dosa and cook the other side for few minutes. 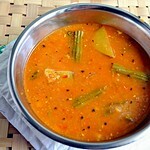 Remove and serve hot with Kara chutney. 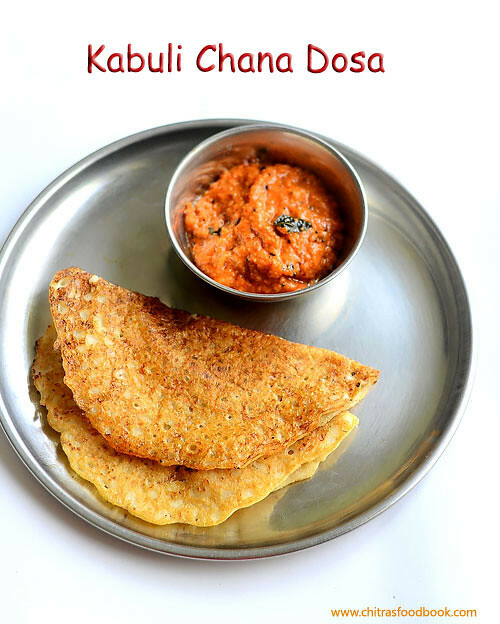 You can grind red chillies along with chana and hing and make it like spicy adai dosa. You can also add finely chopped onions, curry leaves and make dosa. You can modify this recipe as you like. I am sure adding all these spices makes this dosa even more flavorful. If you have left over batter, refrigerate it and use it the next day. Suppose if the batter is too thin, you can add some rice flour and make it thicker. 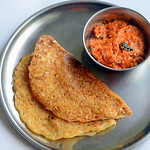 If you want to make crispy dosas, make the batter thin and spreadable. 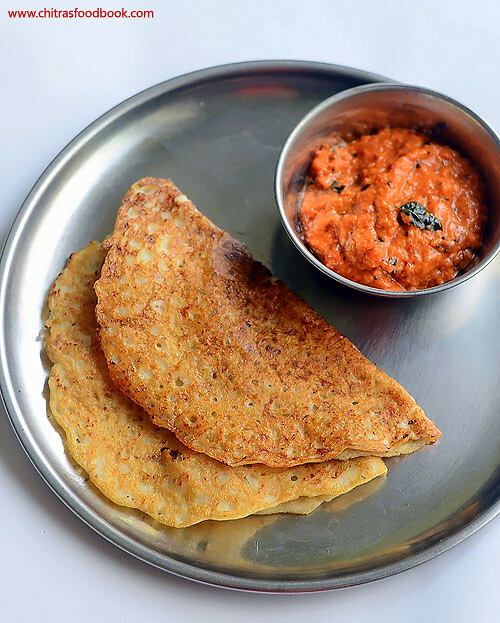 Enjoy this protein rich dosa with kara chutney for breakfast or dinner ! 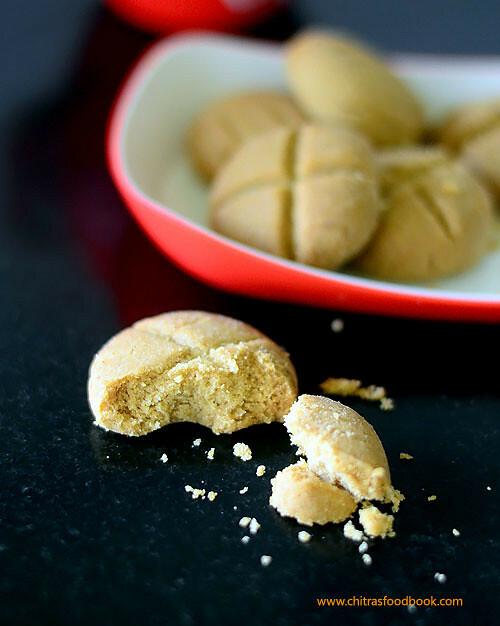 Yesterday I saw this wheat flour nan khatai recipe/Atta nankhatai post in a facebook group and got tempted to try it. So I was watching an Youtube video for the recipe. When Raksha saw the video, she was more excited than me and told she would help me in making it.I gave her all the ingredients and she did the mixing and shaping part as per my instructions.I was happily capturing the video for this cookie.Earlier I had shared benne biscuit/ Butter biscuit using ghee & maida and multigrain naan khatai recipe using ragi, oats and oil. 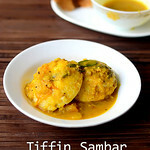 This recipe is very similar to my benne biscuit but it is really a healthy option when compared with my maida version. 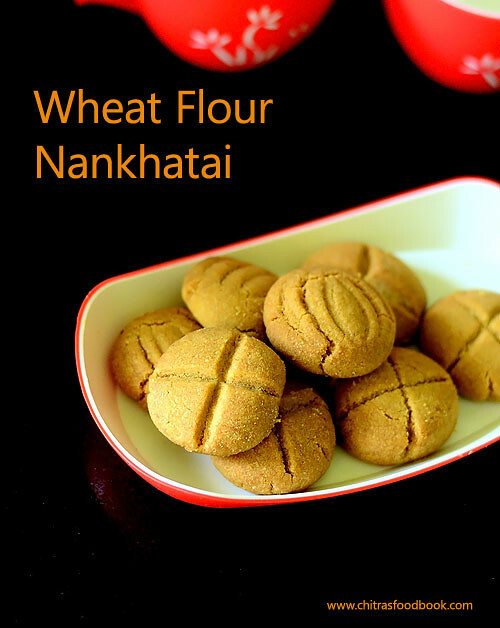 Do try this whole wheat flour nankhatai following this recipe.You will get melt in mouth cookies for sure. Kids would love it. 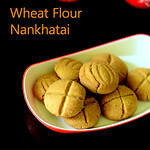 Lets see how to make wheat nankhatai with step by step pictures and a video. Powder the sugar nicely and measure 1/4 cup of it. In a wide bowl, take the melted ghee at room temperature, powdered sugar and vanilla essence.Mix well with a whisk without lumps. To this add 1/8 tsp of baking powder, 1/8 tsp of baking soda and wheat flour little by little.Make a non-sticky dough.Don’t worry dough would be slightly crumbly. If you feel, the dough is too dry after mixing, add a tsp of boiled milk or water.Mix well. Gather to make a dough and cover it. Let it rest for 20 minutes. Then take a small ball sized dough and make a smooth round.Flatten it slightly and make a plus mark using a knife.Cracks may appear while shaping the cookies. Just seal it with your fingers. You can also make swirls in the cookies using a round spoon as shown in the video. Preheat the oven at 200c.Line a cookie tray with butter paper and arrange the cookies. Bake at 200c for 14-15 minutes. Remove the tray and let the cookies cool down. Do not remove it. It may break. After the cookie cools down, it will become soft with melt in mouth texture. Enjoy with tea ! I used Pillsburry atta in this recipe. You can replace melted ghee with melted butter but the flavor may be different.For low cal version, u can use cooking oil. If the dough is too dry, add a tsp of milk or water. But do not add more. Baking time of cookies would vary and its shelf life would be reduced. For variations, u can use crushed cardamom+ one clove instead of vanilla essence. 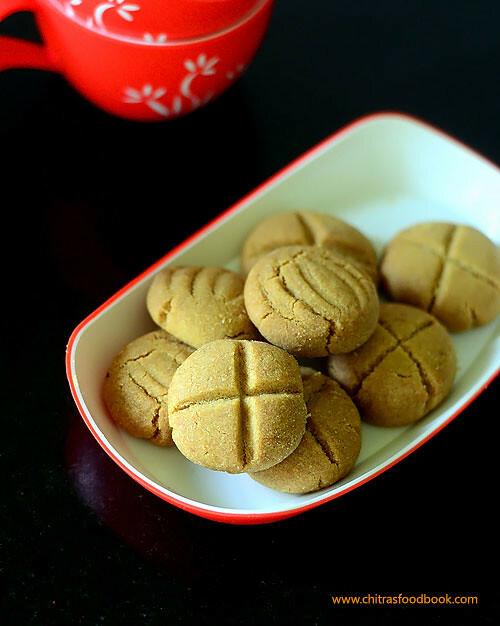 Enjoy this healthy, easy nankhatai recipe using wheat flour and enjoy it for your tea time !